Ask Congress and the federal government to issue an immediate moratorium on all funding of experiments involving dogs or other companion animals! Humans breed the most docile, eager-to-please animals for experimentation because they are the easiest to control. 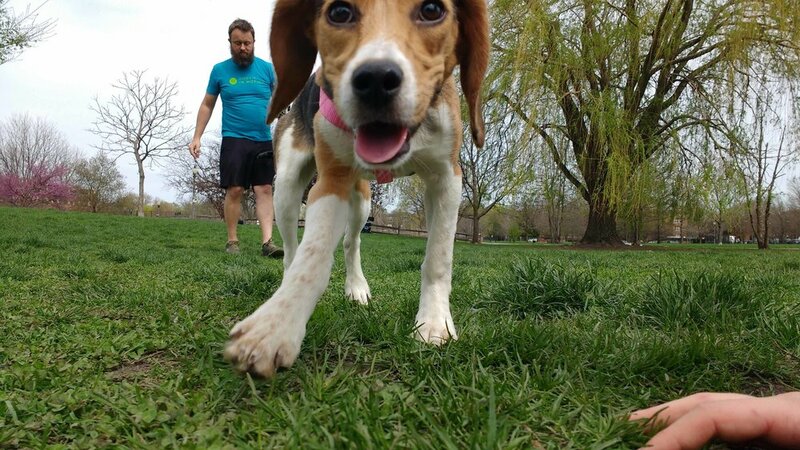 Beagles, for their loving disposition, make up 96 percent of the dogs used in laboratories. Their love and trust is used against them as researchers poison them, infect them with parasites, and conduct painful medical operations upon them. DxE investigated Ridglan Farms, one of the United States’ three largest breeders of dogs for experimentation and documented the conditions in which these animals are forced to live. Considering Ridglan received the highest possible welfare rating from the Association for Assessment and Accreditation of Laboratory Animal Care (AAALAC), investigators were shocked by the conditions they uncovered. The thousands of dogs bred at Ridglan Farms live inside of wire or plastic cages from the day they are born, leading many of them to exhibit compulsive disorders like constantly turning in circles. The dogs are forced to relieve themselves in their cages. The waste either builds up inside the cage or falls through the holes onto the animals below, and the smell of waste permeates the entire facility. Ridglan sends thousands of dogs to endure brutal, toxicology tests, including being force-fed chemicals until they vomit blood and die. They conduct their own tests on-site, as well. Investigators found Julie turning in endless circles inside of her cage. She was terrified of everything around her, and the team knew they couldn’t leave her behind. Activists carried Julie out of the facility and brought her to the vet, where they discovered that she was blind, possibly as the result of an experiment. For the first time in her life, Julie received love and attention from a human caretaker who has adopted her into her family. Julie grows more comfortable each day. She used to stay in the corner of every room, but now she loves to explore new places and to play outside in the grass. In honor of Julie, DxE is sponsoring a new initiative to end experiments on dogs and other animals, which we are calling Julie's Law. At the federal level, we are asking for an immediate end to all government support for experiments on dogs. Similar action on behalf of chimpanzees led to the effective end of experiments on chimps, as the federal government is by far the largest funder of animal testing. If animals like dogs are treated as living creatures, rather than property, vivisectors who hope to use animals like dogs in experiments could be immediately challenged in a court of law. 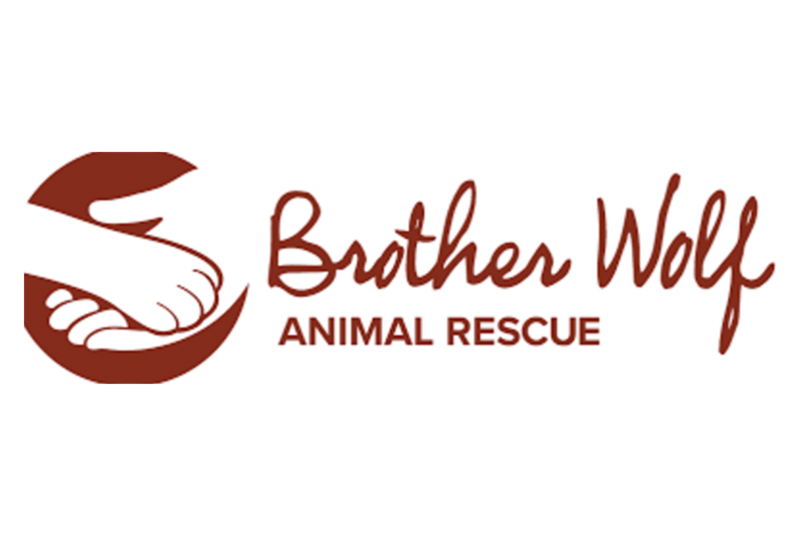 Julie's Law, by breaking the species barrier in granting animals legal rights, will serve as a foundation for future efforts to protect all animals from abuse.